According to sources of Engadget, HTC has major plans to combat Samsung’s Galaxy S5, but it’s not with their own flagship, the One (M8). 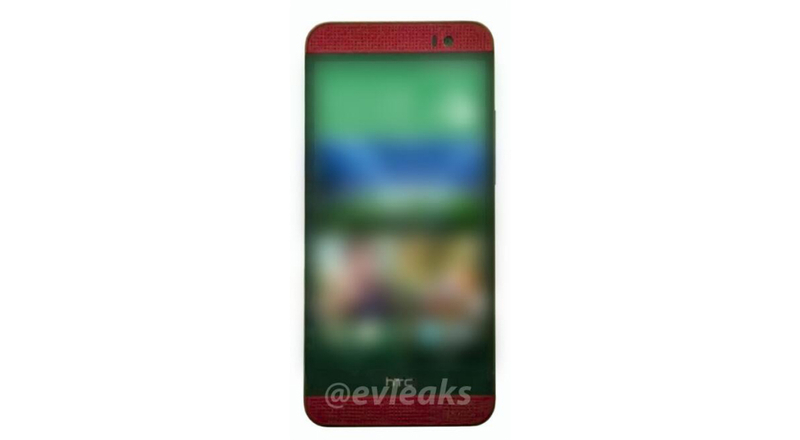 As stated from sources, and also leaked via @evleaks, the M8 Ace from HTC could pack quite a spec punch, and won’t exactly be any type of M8 Mini device. As Engadget reports, the M8 Ace could feature a full 5″ 1080p display, a Snapdragon 801 quad-core processor clocked at 2.5GHz, and come manufactured in a plastic body, not aluminum as we saw with the One (M8). No specifics were given if the M8 Ace would come with dual rear-facing cameras. By releasing a device made of cheaper plastic instead of metal, while still packing hefty specifications, HTC could affordably market a device against the Galaxy S5. In our book, that’s a win. If it pans out, and HTC releases a plastic device featuring these specs, would you jump on it?